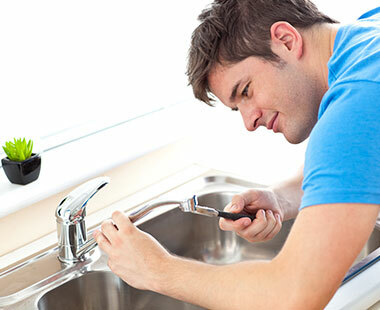 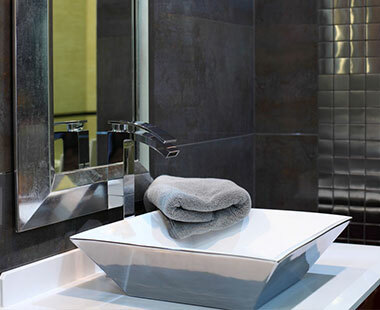 For professional sink and faucet installations and repair, rely on the quality workmanship of Jay's Plumbing Service. 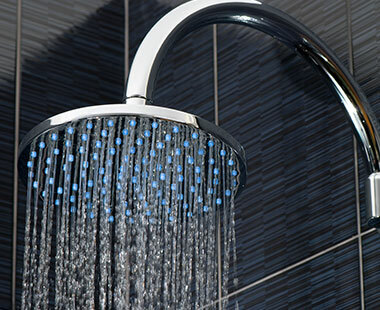 Give us a call today, and speak to one of our plumbing experts. 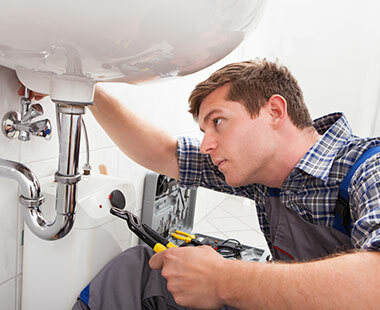 Don't Wait - Get Affordable, Quality Repairs Today!